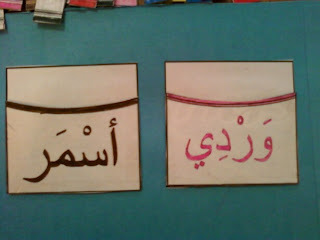 More arabic practice in our house! 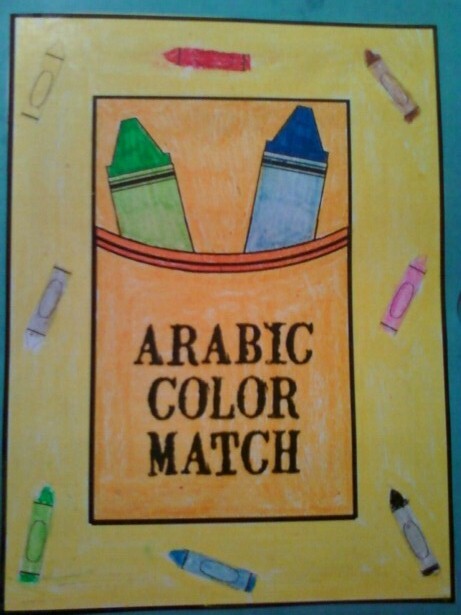 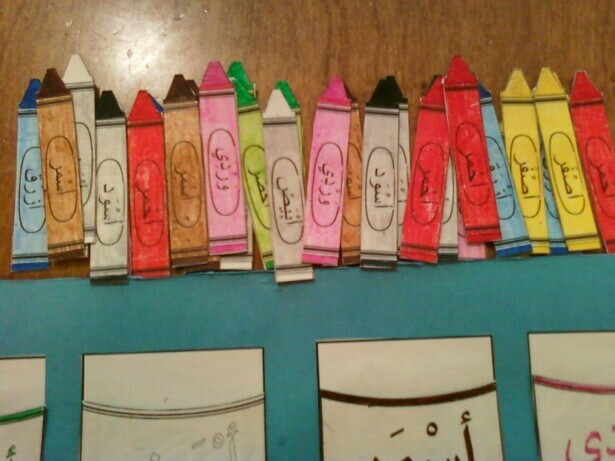 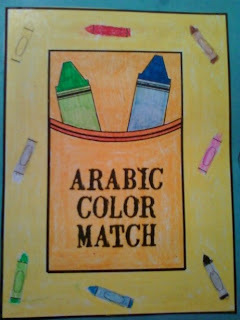 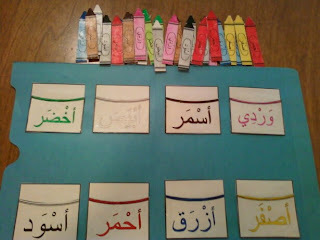 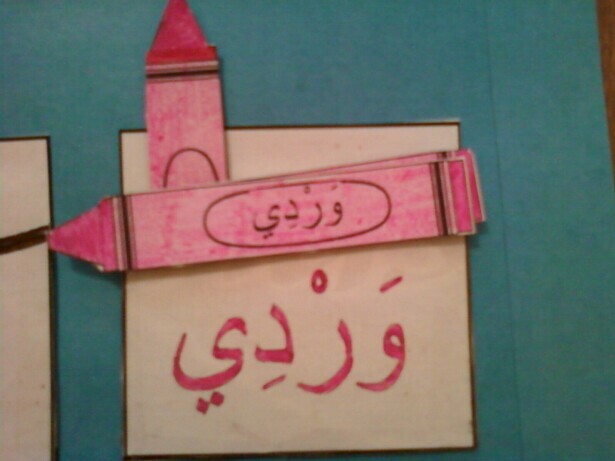 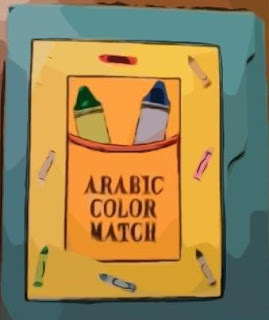 I put together an arabic color matching file folder game similar to our paintbrush matching file folder. assalamualaikum . 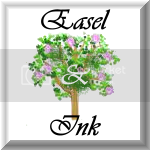 . . wonderful file folder. i would like this document but it is not accessible. 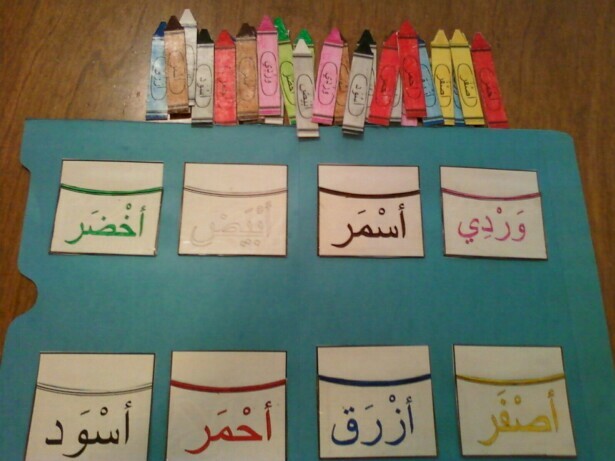 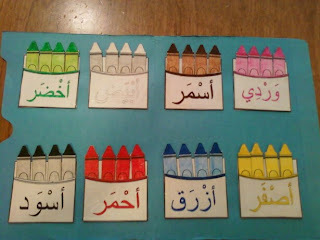 Asalamu alaykum Sis, masha'Allah, we just got round to making this today: http://imanshomeschool.wordpress.com/2010/12/03/arabic-colour-matching-game/ Jazaki'Allahu khayran for sharing, we've had great fun!